There has been a great deal of technological innovation for the contact center in the past several years. People can reach out for customer service help now by using more than just live agents--including email, Web self-service, chat, interactive voice response systems, and SMS messages. While the additional options are palatable to customers, having information lost in one channel when transferred to another is not. 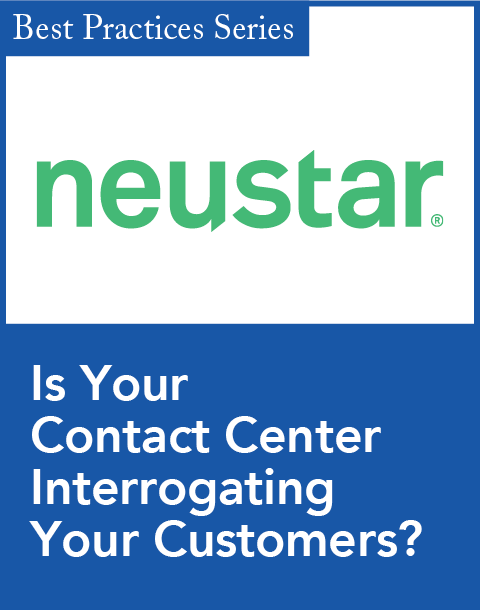 Intervoice is attempting to bridge this information gap in contact centers with its now generally available Contact Portal. According to information provided by Intervoice, the Contact Portal brings together the functionality from three of the company's contact center enterprise solutions: Intervoice Voice Portal (IVP), IP Contact Center, and Advanced Notification Gateway (ANG). This enables customers to get "consistent treatment because they are routed based on customer data rather than on the channel they chose," according to the company. 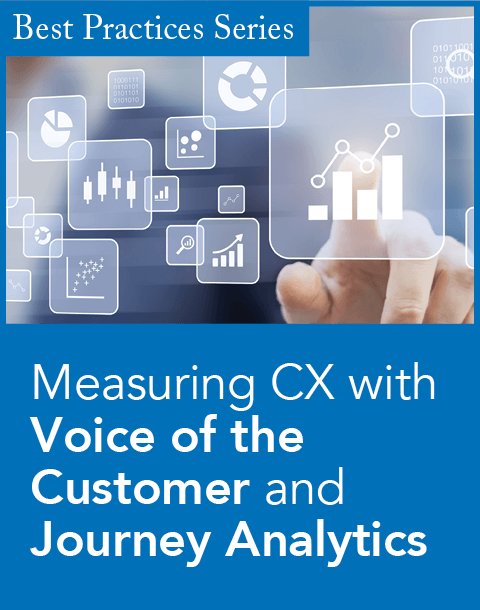 To Ian Jacobs, senior analyst at Frost & Sullivan -- in a time where unifying information, people, and processes in CRM is a major point of emphasis -- Intervoice is providing a rare service. "Being able to fasten the data to the contact so that it follows it across channels is unique," he says. Jacobs explains while many vendors are heading down this road to offer a complete "all-in-one approach," he says Intervoice is getting there sooner than others, partly because of acquisition of IP contact center solutions specialist Nuasis in 2006. Jacobs adds that having the "innovative technology and spending a reasonable amount of time expanding and integrating it," in addition to its IVP, allowed Intervoice to build the Contact Portal. This isn't to say, though, that other vendors are making a wild dash to stay competitive right away. Jacobs stresses that "it is not a horse race." "Other vendors can do this," he adds. "It requires integration work -- that is key." Kevin McPartlan, vice president and general manager of contact center solutions at Intervoice, says this integration is a key competitive differentiator for his company. "We're one of the few vendors that don't have to depend on the existing telephony infrastructure," he notes. "If you want to use our Contact Portal, we don't care if you've got a 20-year-old Nortel [phone switch], a newer Avaya switch, or infrastructure from Microsoft or Cisco. You can use anything ... we can do it all now because we're software-based." McPartlan says the Contact Portal will also save contact centers money--which he terms as "customer centric cost reduction." One of the cost savers, according to McPartlan, is being proactive in letting customers know when events have occurred such as paycheck deposits or field service appointments. "We have been seeing a lot of repeat queries in which the customer is calling in or visiting a Web site trying to find out if an event has occurred," he explains. "Rather than [an individual] calling in repeatedly...the proactive outbound notifications really start to compliment and reduce costs even for self-service. That's an even better ROI." Jacobs says that the cost saving message is an important one to drive home for both existing and prospective customers -- even more than improving the customer experience. "The messaging about cost effectiveness is what I think will really resonate," he admits. "I think it's unfortunate, but that's the reality of the situation. 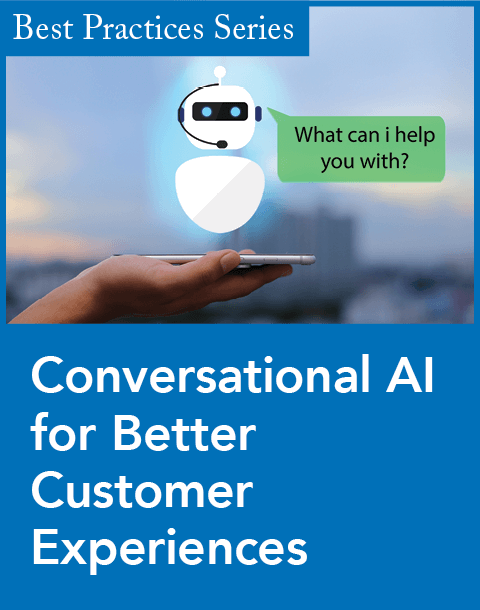 Intervoice is doing a very good job of addressing both the aspirational goal that customer experience is the shining beacon, and the reality that most [companies] say cutting costs is a high priority." 11 strategies to ensure that you're hearing your customers loud and clear. Customer frustrations with automated phone systems abound, but easy-to-use systems that provide customers with the option to speak with live reps can help build loyalty and enhance the brand. The move deepens Convergys' footprint in an increasingly competitive customer service market, according to company executives.